About a month after releasing Engadget’s favorite sub-$400 phone, OnePlus is classing up the solid, budget-minded OnePlus 3 with a new, “Soft Gold” color variant. “This isn’t your typical gaudy gold smartphone,” a OnePlus staffer wrote in the subtweet-heavy product announcement. Instead of a jewel-encrusted piece of hardware, OnePlus has gone for a toned-down, “low-profile take on gold” to match the phone’s budget-friendly price. 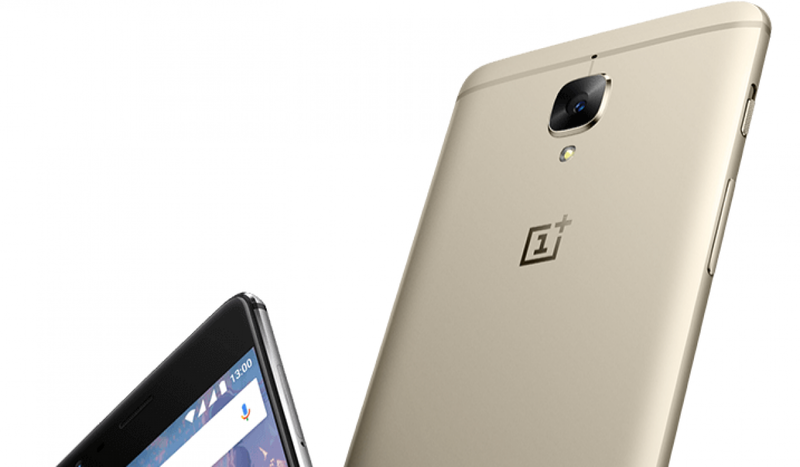 Naturally, the new color comes with all the same build quality and impressive horsepower we’ve come to expect from OnePlus, plus the Soft Gold edition sports a luxurious-sounding finish that feels “reminiscent of holding fine, silky-soft sand.” The new limited edition is available today in the US, and in other regions starting on August 1st.